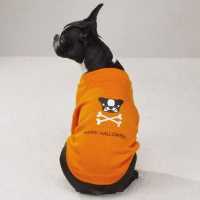 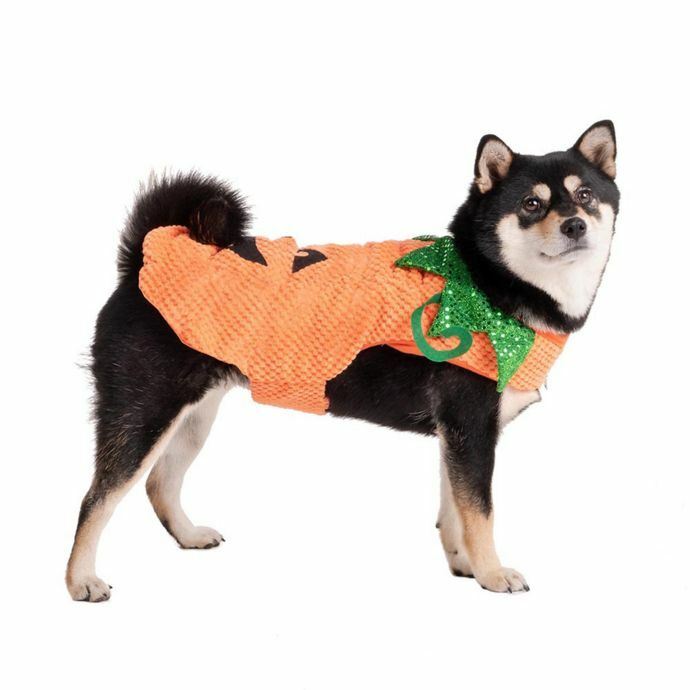 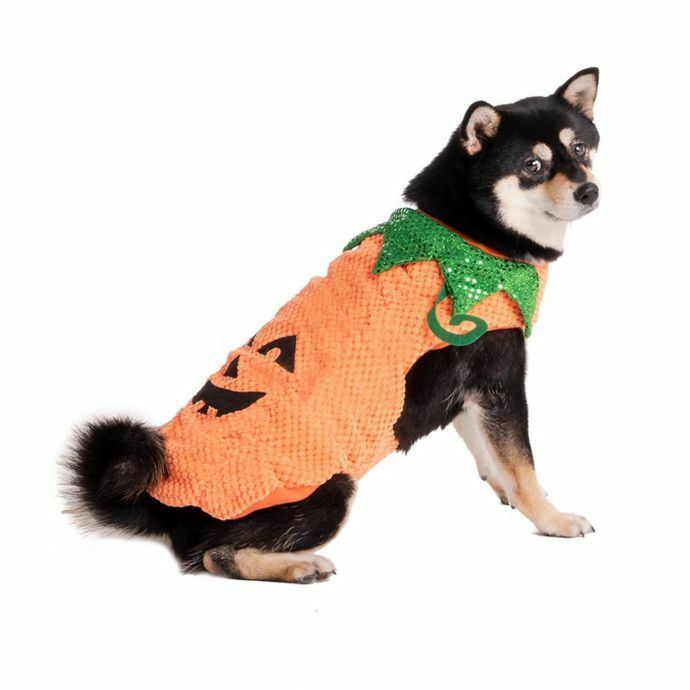 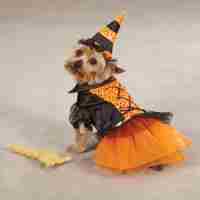 Your pup will be ready for this spooky season dressed up in the Halloween Pumpkin Dog Costume. 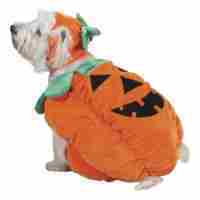 Fastens underneath their body for a secure fit. 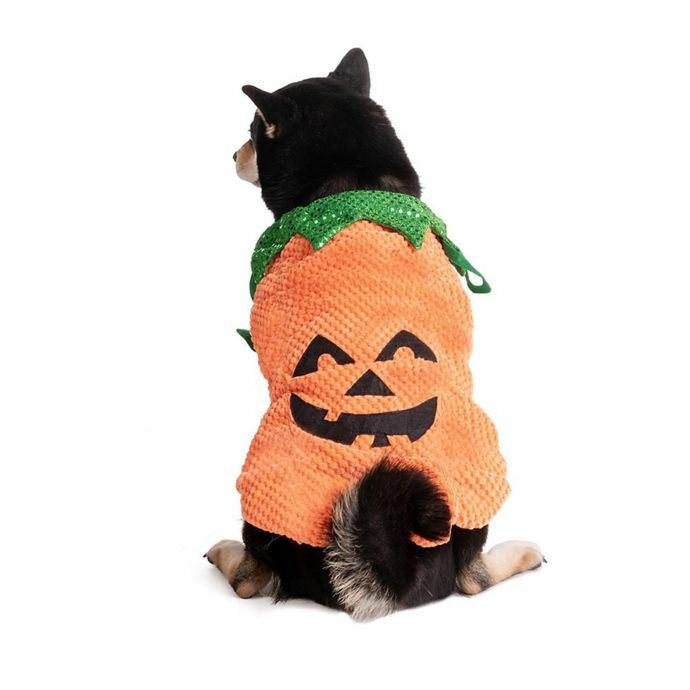 This costume is padded for comfort and has 3D detailing that will give trick-or-treaters a good laugh.